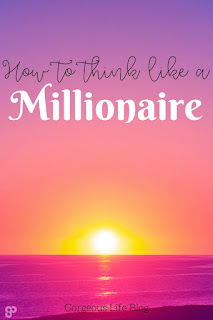 In Part one, I briefly talked about making life changing decisions to start saving money and become a millionaire. 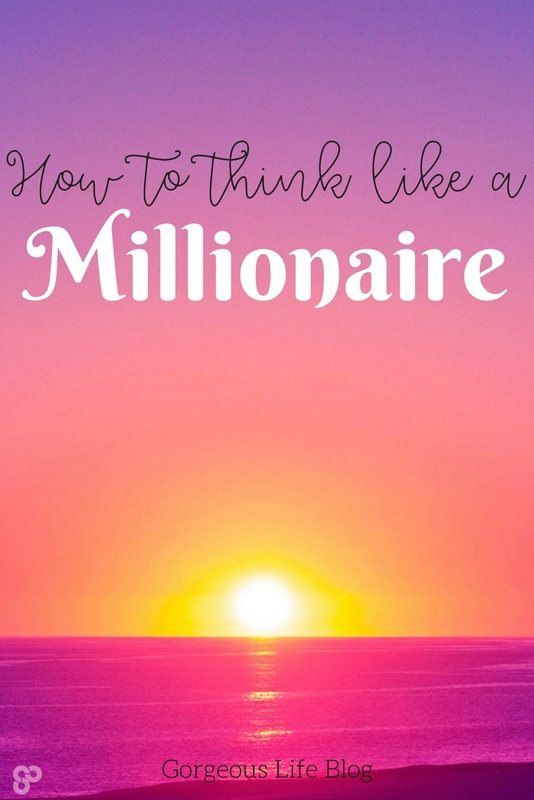 Before I go into budgeting growing your bank account, I want to go deeper into having the mindset of a Millionaire. 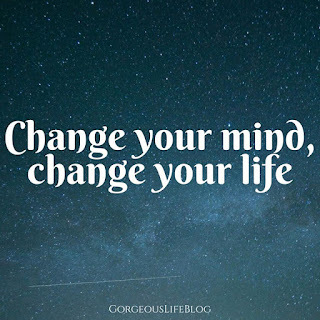 If you truly want to be successful saving money and gaining financial freedom, you might have to make some changes in your everyday life. Once your mind is on the right path, you can achieve anything. Here are my top 5 things to do when you are ready to take control of your financial life. You want to know one thing the rich so a lot of? Reading. Yep, that’s right. If you want to become rich, you need to read a lot. Educate yourself. Education is so important on this road to success. If you don’t have time to read a book, listen to an audiobook, a podcast, or videos on YouTube! You will learn a lot, but you will also be changing your mind set to that of the rich. 2. Surround yourself with people who share your goals. You can find other people online that you can share tips with. Perhaps other bloggers or people on social media. If you look hard enough, you will find your tribe. One of the major differences between the rich and the poor is their self-control. Poor people tend to impulse buy, and constantly spend money on things they don’t need. If you want to start this journey you must learn to control yourself. Building wealth takes years of making the right decisions. Financially and personally. Rich people are very organized. They plan out their days and write things down. They also stay organized with their finances. This helps them keep track of every dollar they spend. I will be going into organization in my next post, because I believe it is a very important step in this journey. To achieve your goals, you first must set them. Setting goals is crucial for success. Once you have a clear plan for your future, you can set smaller more attainable goals that you can knock out little by little. Setting goals is more than just saying “I want to be a millionaire” you must set lots of little goals along the way. As you hit each little milestone, you will be closer to your main goal. You will also have to hold yourself accountable and make sure you are reaching these milestones, if you are not reaching them. You have to have the determination to figure out why and correct the problem. I hope you take these suggestions to hart and begin implementing them in your daily life. 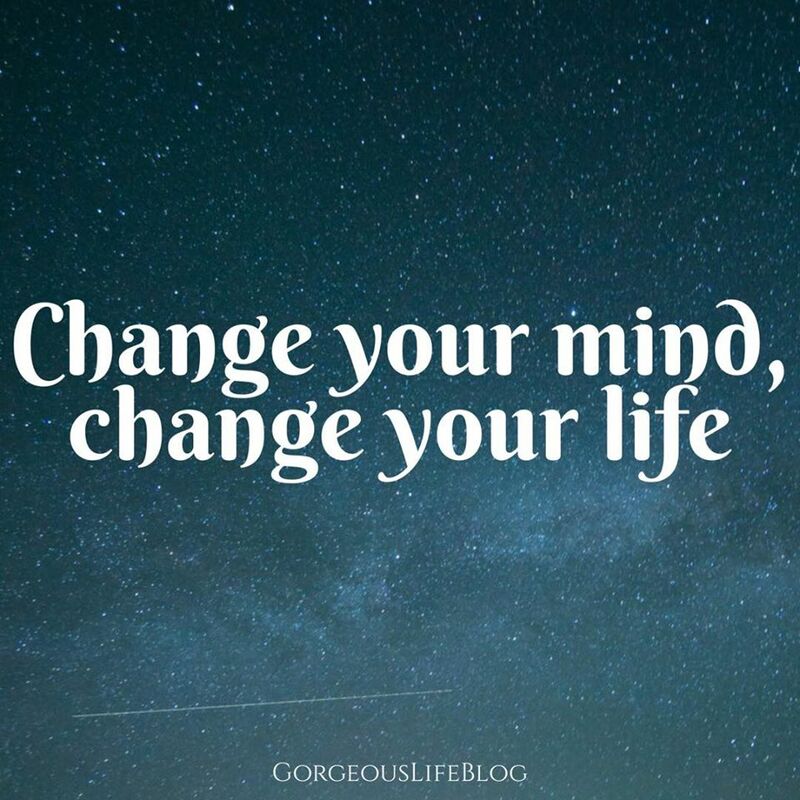 I promise you will see a huge difference in the way you think, and help build a solid foundation for lifelong success. Next week we will talk about organizing! This is one of my favorite steps so you don’t want to miss out. If you missed part one of this series, check it out here! I agree that reading a lot, being organized and planning for success are crucial in building an abundant money mindset. We attract more money with these aligned inspired actions. �� Thank you for sharing. I agree so much with these! Especially the education part. I think there's a paradigm shift going on when it comes to formal education (people foregoing college to enter the workforce), and while that's not necessarily a bad thing, it's essential to continue educating yourself! I agree reading is such an important way to exercise your mind. Sometimes I go into these reading slums and I feel like my mind starts turning into mush. Organization and Control... these are so hard for me. I appreciate your advice! I really needed to hear this today!! Thank you!! So encouraging and uplifting! !